Honda CRF230F | SA Motorcycles. The ideal bike for recreational users. With electric starting, long-travel suspension & the dependable power of a 223cc four-stroke engine, the CRF230F is the ideal bike for recreational users. Box-section aluminium swingarm first in its class. With electric starting, long-travel suspension & the dependable power of a 223cc four-stroke engine, the CRF230F is the ideal bike for recreational users. Box-section aluminium swingarm first in its class. Lightweight semi-double-cradle high-tensile steel frame. 37mm leading-axle Showa front fork offers 216mm of suspension travel. Fork boots keep dirt and moisture away from fork seals. Heavy-duty Showa rear shock offers 228mm of travel. Pro-Link rear suspension rides on needle bearings for smooth action and durability. Snail-type chain adjusters for easy maintenance. Powerful 240mm front disc brake. Lightweight rear drum brake. Strong, lightweight rims with straight-pull spokes. Dependable 223cc single-cylinder air-cooled four-stroke engine offers plenty of user-friendly power and torque spread over a wide rpm-range. Lightweight aluminium crankcase. 26mm carburettor for crisp throttle response. Electric start for ease of starting. Maintenance-free CD ignition.Heavy-duty clutch offers smooth, progressive engagement.Smooth-shifting, versatile six-speed transmission. Heavy-duty O-ring�sealed chain for durability and reduced maintenance. 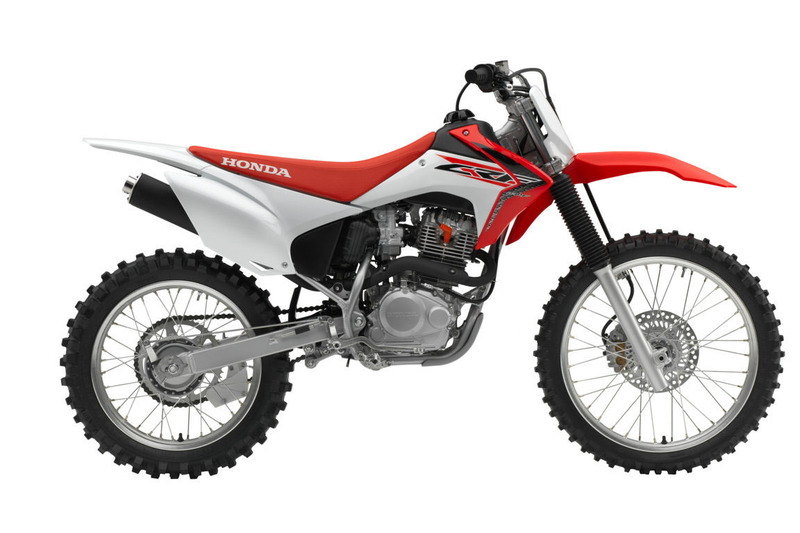 Looking to take the CRF230F for a test ride? Tell us when it suits you and we will be in touch to confirm the time and bike availability. 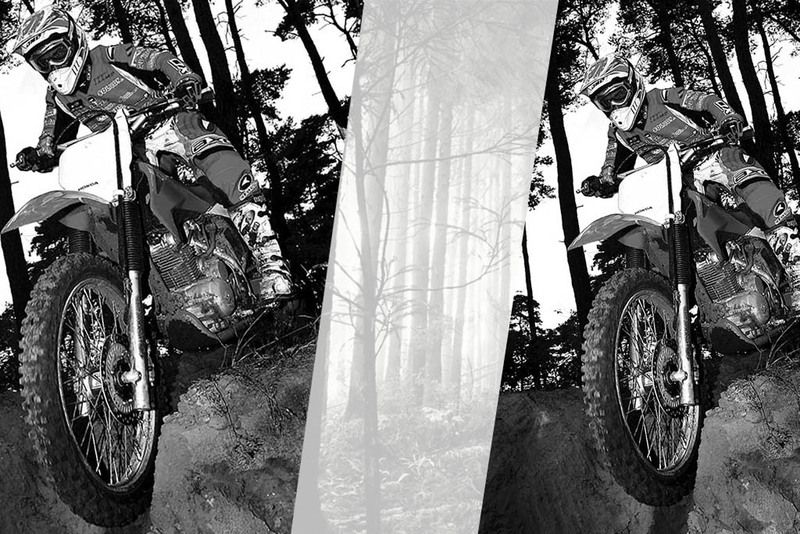 Want to know more about the CRF230F? Our sales team have years of experience and can help with your enquiry.